The Cochrane library first published a meta-analysis in 2000 on the role of the episiotomy in modern clinical practice, which concluded that only a policy of selective episiotomy is acceptable with evidence-based improvement in maternal health compared with routine episiotomy. Many years later, however, the new version of the Cochrane meta-analysis changed the previous recommendations in that the selective use of episiotomy could not be considered beneficial in all cases. 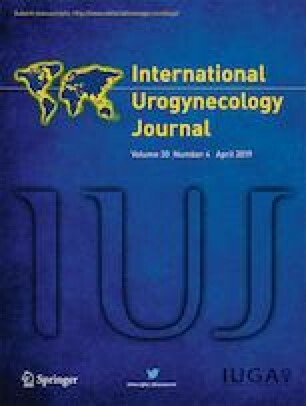 A selective policy is associated with a statistically significant reduction in severe perineal and/or vaginal trauma, whereas routine episiotomy seems to protect against these complications only after instrumental deliveries. Both in the short and the long term, selective medio-lateral episiotomy has no additional beneficial effects without clear evidence of causing harm to the mother or baby.